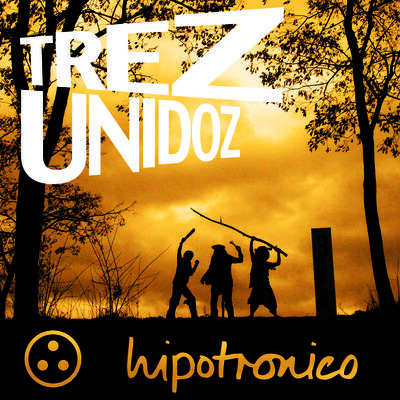 TrezUnidoz are a trio consisting of 2 angolan vocalists and a german producer, living in Cologne! Together they make electronic music of all kinds and flavor them with their raps in portugese language. Expect some great Fidget, Electropop, Breakbeat… and of course Kuduro!!! Sadly, I haven’t stumbled upon them before! Their free debut album was already released around one year ago.